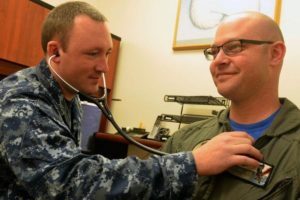 The U.S. military is reportedly finalizing plans to eliminate more than 17,000 uniformed medical professionals, including physicians, dentists, nurses and other healthcare professionals, resulting in a 13 percent cut to its medical workforce. “Part of this drill is to realign our people to the appropriate level of workload so that their skills, both for battlefield care and for beneficiary care, improve,” said one Defense Department official. 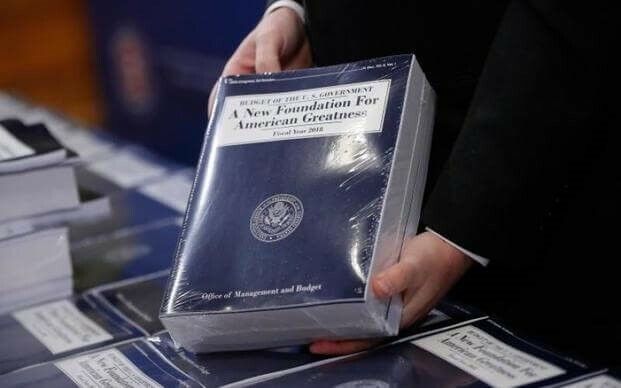 While senior officials discussed the reasons for the cuts, they declined to confirm exact figures, as those numbers will not be made official until the fiscal year 2020 defense budget is approved by the White House, and sent to Congress next month. If both branches approve the budget, the reductions will take effect in fiscal year 2021. The reduction will allow a deepening of the workload of remaining medical billets at base hospitals and clinics to strengthen medical skills, as well as improving quality of care for beneficiaries, according to defense officials. The staff cuts are worrisome for patient access, particularly to physicians young families rely on such as pediatricians and obstetricians, according to retired Navy Capt. Kathryn M. Beasley, director of government relations for health issues at the Military Officers Association of America. But senior defense officials, who say they collaborated closely with the services on overall staff reduction plans, contend the current force is larger than needed to meet today’s operational missions and is overloaded with skill sets not useful for deployment and delivering of battlefield care. 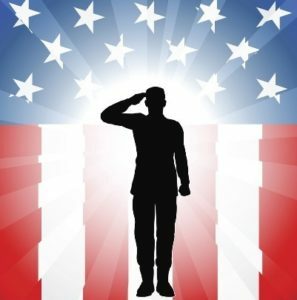 Defense officials conceded the staff cuts, and refocusing on deployable skills, over time will change the mix of providers delivering care on base, forcing more family care off base and onto Tricare provider networks. The U.S. Air Force announced the award of three Evolved Expendable Launch Vehicle (EELV) Launch Service Agreements to Blue Origin, Northrop Grumman Innovation Systems, and United Launch Alliance. 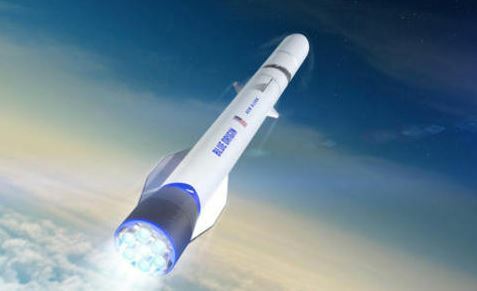 The $500 million award to Blue Origin will be for development of the New Glenn Launch System. The $792 million award to Northrop Grumman Innovation Systems is for development of the OmegA Launch System. The $967 million award to United Launch Alliance will be for development of the Vulcan Centaur Launch System. The Defense Department has the option to narrow it to two companies no later than 2020 that will then compete for future launches. Blue Origin was awarded for the preliminary work and will build its New Glenn Launch System. Northrop Grumman Innovation Systems will manufacture its OmegA Launch System. United Launch Alliance, which is a joint venture between Lockheed Martin and Boeing, will develop its Vulcan Centaur Launch System. “Leveraging domestic commercial space launch systems is good for the Air Force, and a revitalized commercial launch industry is good for the taxpayer,” Wilson added. “I’m excited to announce these creative partnerships that directly support the Air Force’s strategy to drive innovation and leverage commercial industry,” said Dr. William Roper, Assistant Secretary of the Air Force for Acquisition, Technology, and Logistics. “These awards are a leap forward in space launch capabilities, ensuring continued U.S. dominance in space,” Roper added. 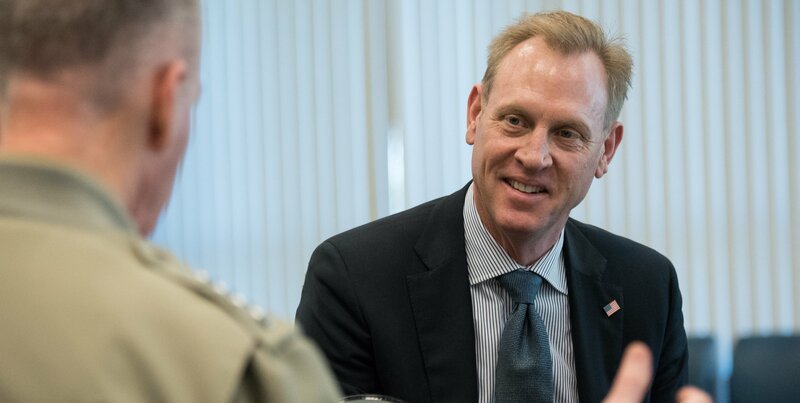 Deputy Defense Secretary Patrick Shanahan believes that increased communication with defense contractors is a step in the right direction in order to optimize the Pentagon’s relationships with industry. The Defense Department’s No. 2 civilian, Shanahan manages the Pentagon and oversees the acquisition and budget efforts. As the Trump administration sought to deepen relations between private industry and government, last April Defense Secretary Jim Mattis encouraged expanded Pentagon-industry relations. Prior to that, in March 2017, the Chief of Naval Operations cautioned his people to be more careful in what they say in public, saying that he did not want to give adversaries useful information. Shanahan believes that complying with ethical and legal limits “should not” cause defense and service officials to be reluctant to engage industry. 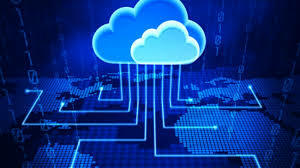 “The department’s policy continues to be that representatives at all levels of the department have frequent, fair, even and with industry on matters of mutual interest, as appropriate, in a manner that protects sensitive information, operations, sources, methods and technologies,” Shanahan wrote.